Attire: Policy prohibits cut-offs and T-shirts. Slacks are preferred, but dress jeans are acceptable. 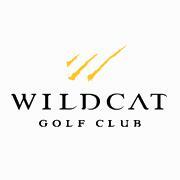 Wildcat Golf Club, Highlands is a heathland style public golf course located in Houston, Texas. 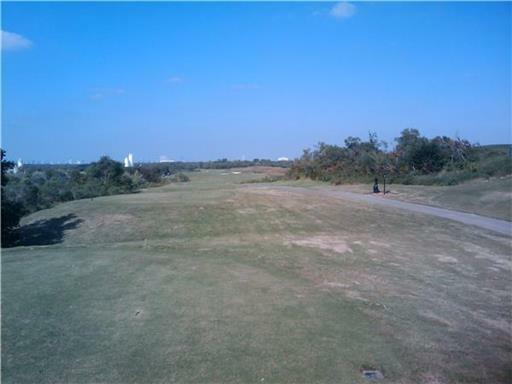 The course originally opened in 2001, it features bermudagrass greens and fairways. 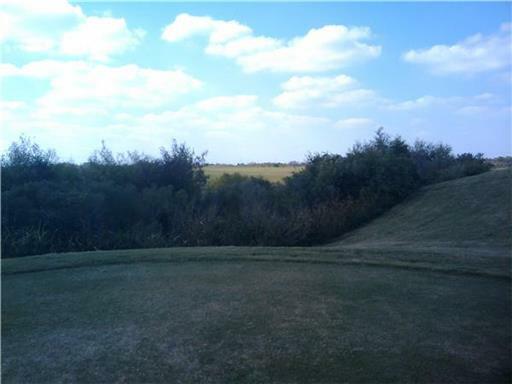 The course consists of four Par 3's, 10 Par 4's and four Par 5's and plays to a maximum distance of 6954 yards with a course rating of 73.6 and a slope of 138 over 18 holes. Five sets of men's tees and two sets of ladies' tees create an enjoyable test of golf for players of all abilities. Rental services are available including motorized carts. 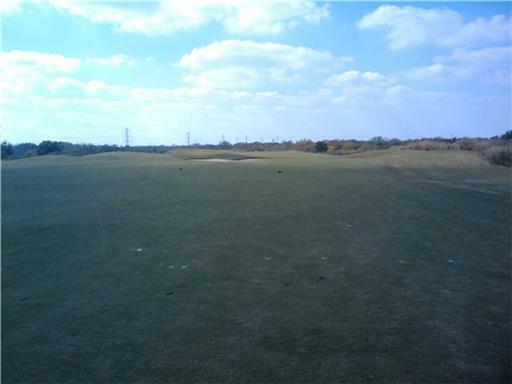 The practice area at the facility includes a full service driving range, practice bunkers and separate chipping/putting greens. 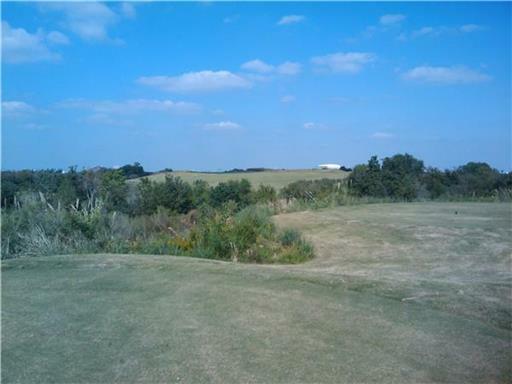 Food and beverage options include a restaurant with full service bar and an on course snack bar and beverage cart. Banquet facilities are also available for hosting special occassions or events. This course is very proud of itself for the price they charge. 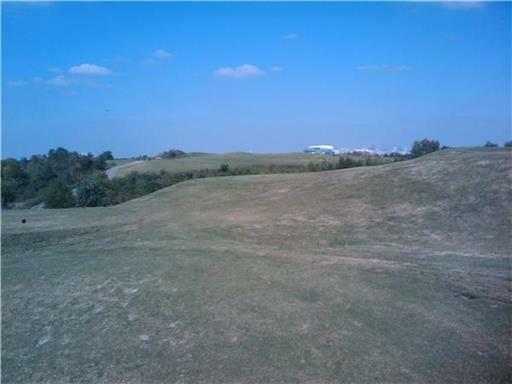 It is a very convenient golf course, being just a few minutes outside the loop. It is always in good condition. However, there are not many shots that are not blind. A few holes adds character, the majority of the holes and it's just ridiculous. I would call it a must play in the area, but not too often. Liked the layout, definitely need to play the course a few times to get a feel for it. Need to know where you can miss, because there is not much room. 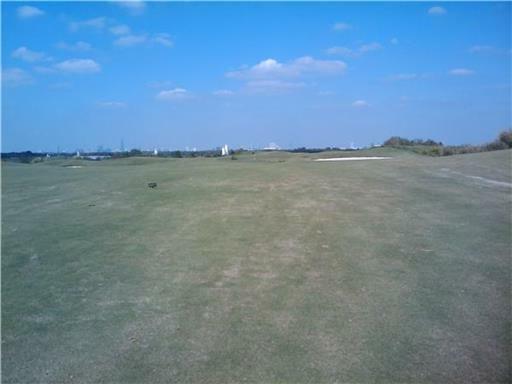 Nice course and will play again. I would play it alot more but at $ 75 plus tax it's not quite worth it. This would be a fantastic course for $ 60.